Write Your Reviews on "Poona School of Business"
Are you Interested in "Poona School of Business"? Please provide the following details. 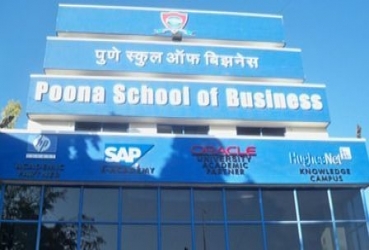 Ask Question on "Poona School of Business"?